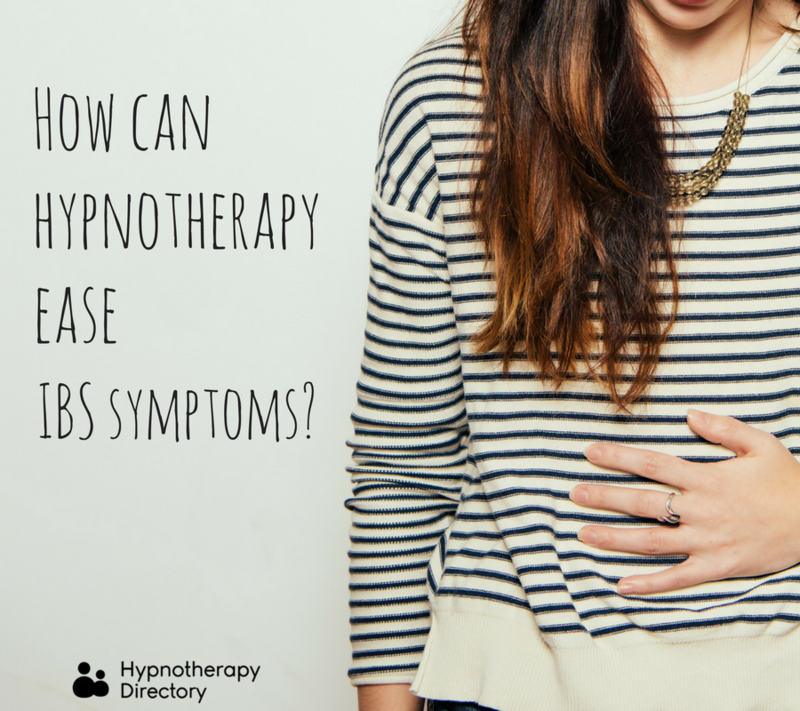 How can hypnotherapy ease IBS symptoms? April is IBS Awareness Month. We take a closer look at how hypnotherapy can help. IBS can be debilitating. The symptoms can be enough to prevent you from achieving simple tasks and can also cause serious discomfort on a regular basis. While there is no cure for irritable bowel syndrome, there are certain treatments and lifestyle changes that can help manage symptoms. One IBS treatment recognised by the National Institute for Health and Care Excellence (NICE) is hypnotherapy. People with IBS symptoms have noted improvements in overall well-being, quality of life, abdominal pain, constipation, diarrhoea, and bloating after undertaking hypnotherapy. 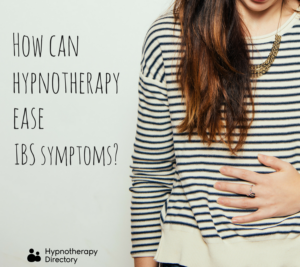 So, whether you’ve tried other treatments that aren’t easing your symptoms, or you’re just keen to try something else, hypnotherapy could form as part of your IBS management plan. We explore how it could ease your symptoms. Hypnotherapy for IBS generally involves progressive relaxation, to help you become mentally calmer and in control. It can also help you to process any worries or fears that may be contributing to the IBS. Stress is a major factor in IBS symptoms, so by managing stress and its negative influence on your body, you can learn how to prevent becoming over-stressed in the future. 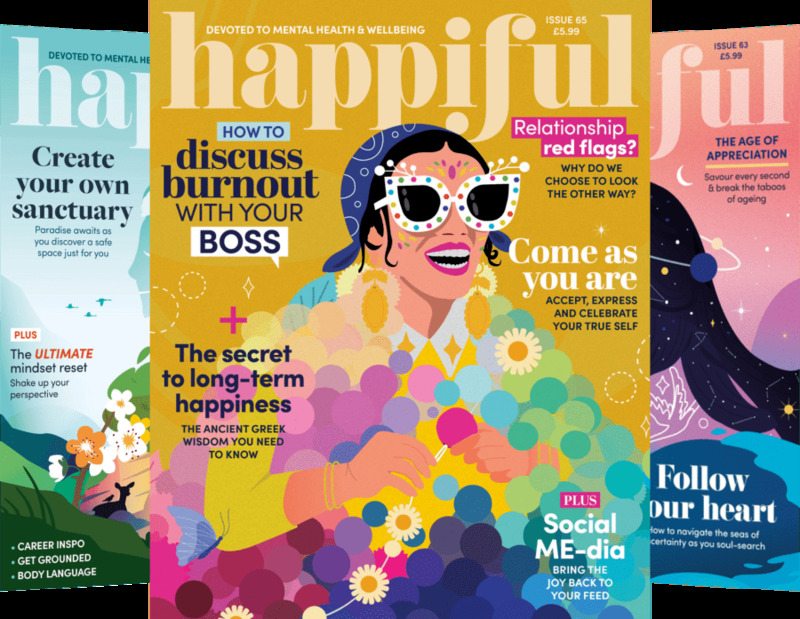 Suggestions of soothing imagery and sensations focused on your individual symptoms can help you learn how to influence and gain control of your gut function – rather than it controlling you. When experiencing discomfort, it can be hard to look forward to the future and set long-term goals. 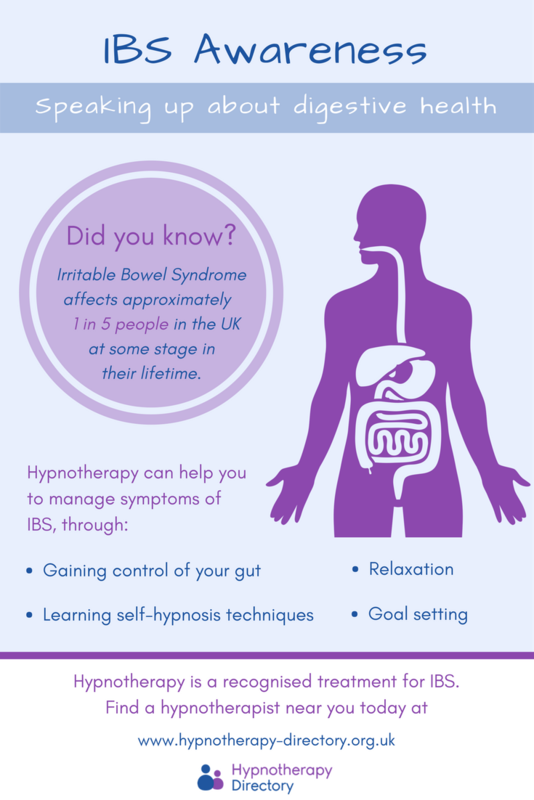 But, hypnotherapy can help you to visualise how you want to feel when you are in control of your IBS. You may have some specific goals or a range of things you wish to achieve once you have the freedom to do what you want to do. When practised enough, the skills you learn in hypnotherapy can become automatic. By developing your own ‘coping strategies’ – creating your own calm and pain relief – this can help you to manage your symptoms every day. For more ways to manage your IBS symptoms, take a look at our blog. Am I depressed or simply in a bad mood? Are you too driven?